The tumultuous 2018 for Tesla (TSLA) continues. The electric car manufacturer, headed by highly visible CEO Elon Musk, saw its stock price dip below $300 on Monday morning amid fears that the company has not actually secured funding to go private, as Musk promised earlier this month. Tesla shares dropped Monday before bouncing back up slightly, taking the firm’s stock price just below $300 per share. Shares fell after J.P. Morgan lowered its Tesla price target for December all the way down to $195, from its older $308 target, according to CNBC. That change occurred due to decreasing investor confidence after Musk’s abrupt assertion that Tesla would go private at $420 per share. The CEO tweeted the news, along with a declaration that he had secured the necessary funding, in early August. Since then, speculation has surrounded Tesla and Musk. In order to go private, Tesla would likely need a considerable source of funding, leading investors to wonder where exactly, or even if, Musk had actually secured it. In a blog post, Musk revealed he had discussed the matter with the Saudi government’s PIF for two years, but no deal has officially gone through. Reuters reported over the weekend that the PIF was in talks to invest in a Tesla rival, reducing investor confidence even further. Additionally, the Securities and Exchange Commission reportedly subpoenaed Tesla over the matter. Legally speaking, Musk’s announcement could have been considered price manipulation or fraud if it was not accurate. 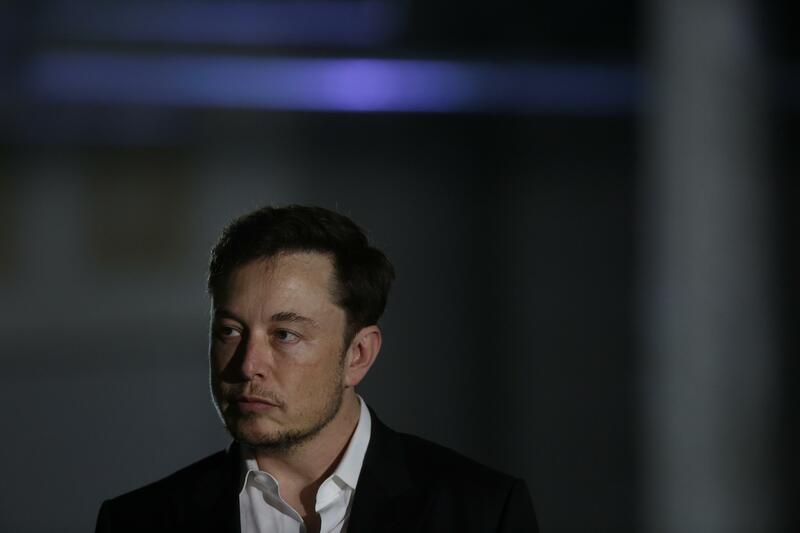 Concerns about Musk’s health were raised after a recent New York Times interview in which the CEO spoke about how difficult running Tesla has been. According to Musk, he works extremely long hours and often has to take Ambien to get any sleep at night. When Huffington Post co-founder Arianna Huffington publicly urged him to improve his work-life balance, Musk said that was not an option. Ford &amp; Tesla are the only 2 American car companies to avoid bankruptcy. I just got home from the factory. You think this is an option. It is not.